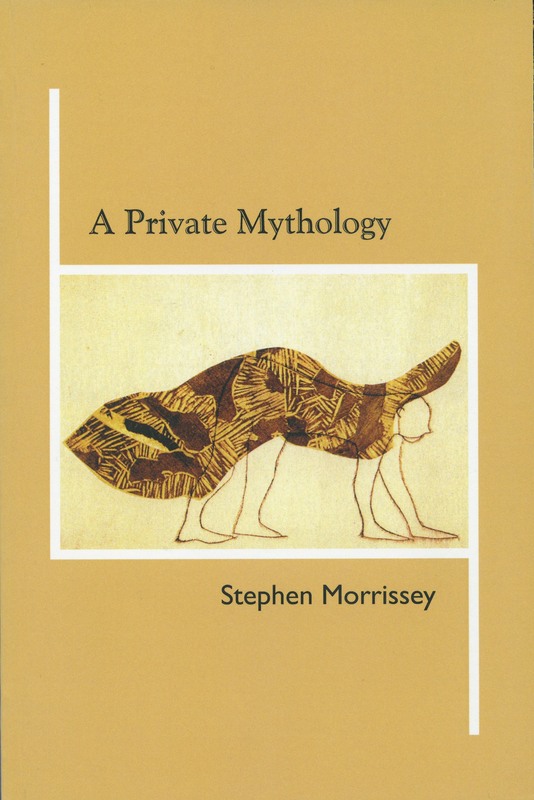 Poetry anthology edited by Stephen Morrissey and Tom Konyves, The Vehicule Poets_Now, with an Introduction by George Bowering. Twenty-five years ago, the Montreal poetry scene experienced an unprecedented eruption of activity that resulted in collaborative poems, simultaneous readings, multimedia performances, videopoems, poetry on the city's buses, English poetry programs on French CBC, concrete poems, a dozen issues of poetry magazines and more than a dozen books. 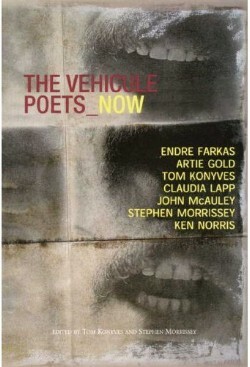 This and more was the result of the individual and collective effort of Endre Farkas, Artie Gold, Tom Konyves, Claudia (Cel) Lapp, Stephen Morrissey, John McAuley and Ken Norris who became labelled the Vehicule Poets. The Vehicule Poets came together to form the most cohesive poetry movement in Canada since the TISH days of the early 1960s. Their work tended toward the fresh and the experimental as they shared a spirit of collectivity and collaboration. They were the leading proponents of literary community and poetic experimentation.